After driving for Ferrari at Le Mans every year since 2008, for both class winning teams Risi Competizione and AF Corse, three time class winner Gianmaria Bruni has left the prancing horse in search for a suspected Porsche seat in 2018. 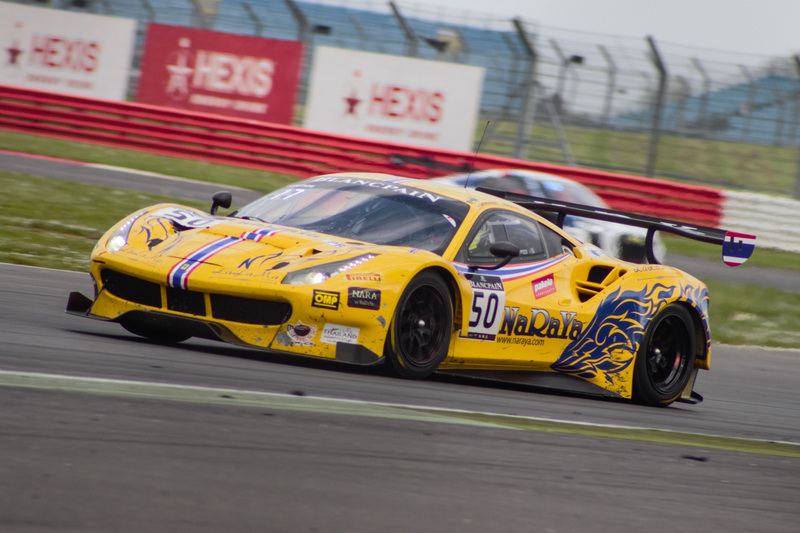 His replacement in the #51 Ferrari 488 is fellow Italian, Alessandro Pier Guidi. Pier Guidi made his Le Mans debut last season alongside the out bound Gianmaria Bruni, and his team mate for the coming season, James Calado. Despite the car only making it to just over half distance, Pier Guidi has tasted 24 hour success before. 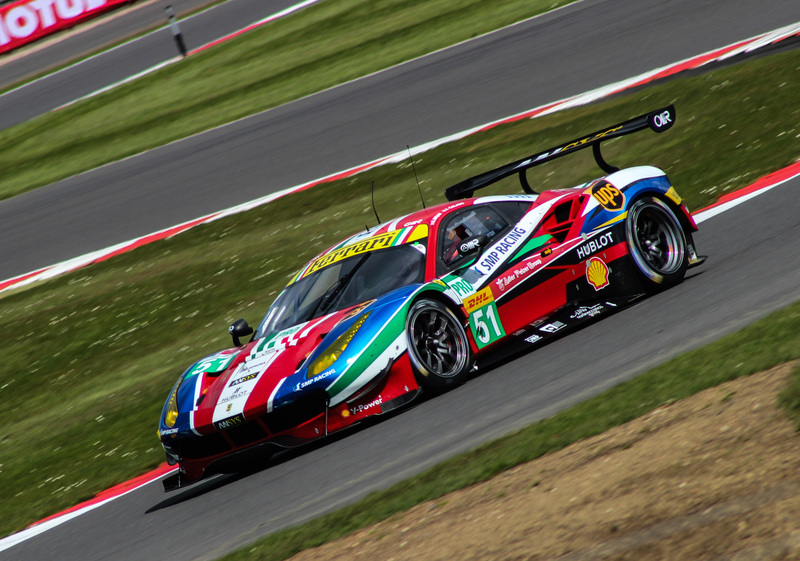 The Italian won the GTD class of the 24 Hours of Daytona in 2014 alongside Scott Tucker and 2016 LMGTE-AM Le Mans Winners, Townsend Bell and Jeff Segal. Pier Guidi is the final driver to complete AF Corse’s 2017 line up. He joins James Calado, Davide Rigon and Sam Bird.